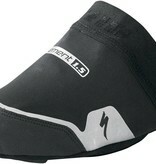 Depending on where you live and ride, full shoe covers might be a little too aggressive for the conditions at hand. This isn't to say that it isn't cold, though—you just might be better suited with something like our Element WINDSTOPPER® Toe Covers, instead. 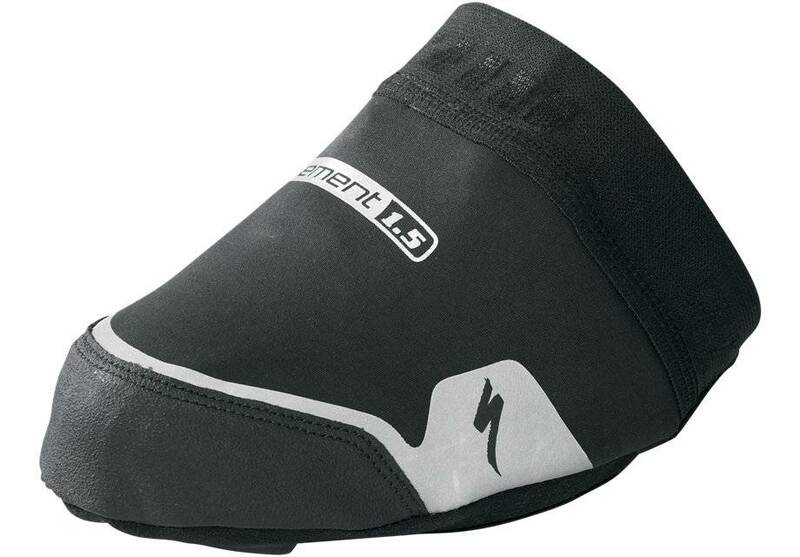 These toe covers feature a Gore® WINDSTOPPER® Soft Shell construction that ensures superior levels of breathable insulation, plus reliable resistance to both wind and water. The result? Warmth and protection right where you need it, without running the risk of overheating.